Shineui gas pressure switch SGPS3V 0.4-3 mbar, 1/4" thread size, gas pressure switch for gas train, gas pressure switch burners, Gas pressure switch for Ecoflam burners / Riello burner/ Weishaupt burner, Flamco burner , Gas pressure switch for Oxilon burner, Gas pressure switch for Narayan gas burners etc. 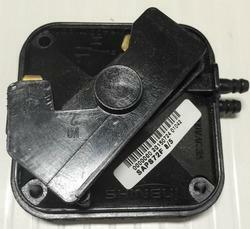 Shineui Air pressure switch SAPS72F for gas burners. Combustion and control systems Mumbai is a authorized distributor in India, Nepal, Bangladesh and Bhutan for Shineui products. 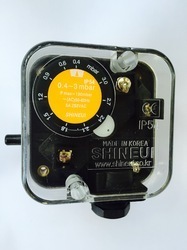 Shineui Entec co. ltd. Korea is a world leading manufacturing company for air and gas pressure switches. 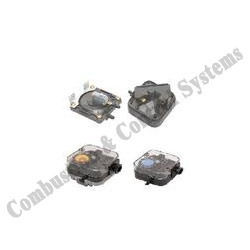 Looking for Shineui Air and Gas Pressure Switches ?